This target has the THICK top edge, as used in single, and rollover style multiple-target banks. Used on games like Indiana Jones, Terminator 2, Star Trek: TNG, and more. Measures 4-7/8 inches (124mm) in height. Same as 03-8033 but about 1/16-inch taller in height. 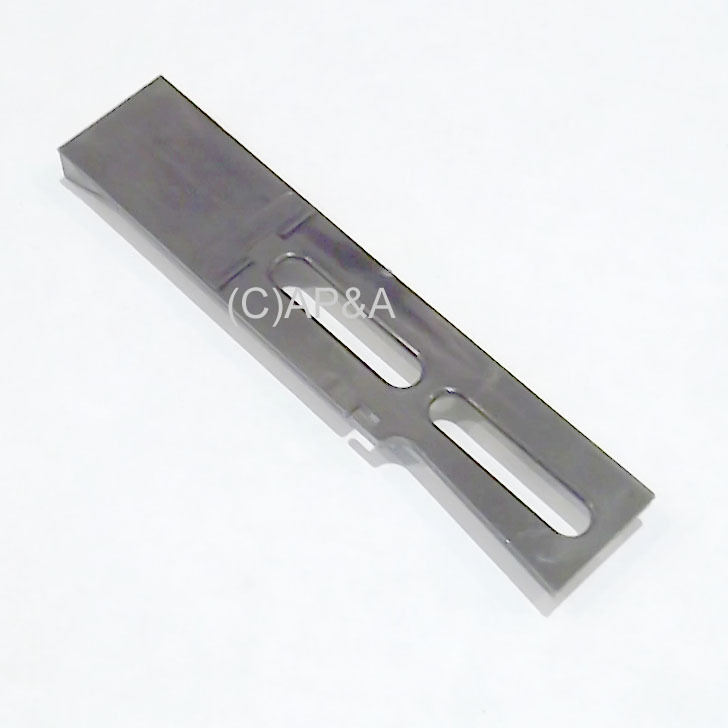 Can be used in place of thin-top targets # 03-8036 and 03-8749 in most applications. NOTE: This target will not replace older Williams targets used in games 1986 and older. Targets for those games are not currently available. Need target decals? See our Decals Page or use Search feature at top of page to search by game name.